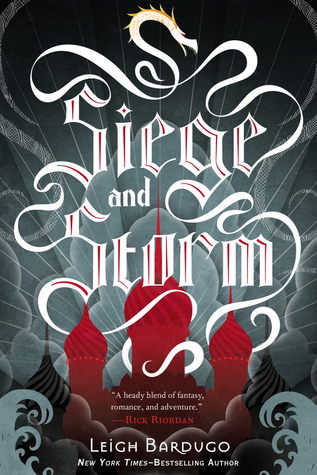 Last month, we were thrilled to meet up with Leigh at Vroman's Bookstore in Pasadena to discuss her upcoming book, Siege and Storm, which comes out on June 4th. We were blown away last year by her debut novel, Shadow and Bone, so we loved sitting down to chat about this exciting sequel. 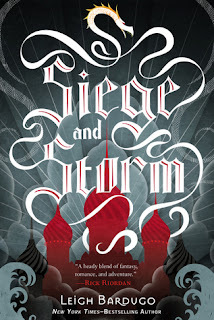 We talked about the development of Shadow and Bone for the big screen, what readers can expect from Siege and Storm, and Leigh answered listener questions. Also, we have a new music-related question for Leigh, since she addressed our favorite karaoke question in last year's interview! Be sure to visit Leigh at her website and check out her publisher, Henry Holt (an imprint of Macmillan). And in case you missed it last year, catch our first interview with her!